The innovative Motorola CS4070-SR enables enterprises to easily implement 2D imaging where either mobility or the cost and size of a traditional scanning device is an inhibitor. 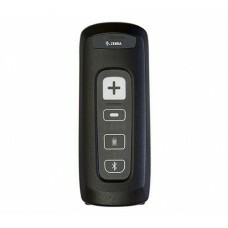 The tiny device is affordably priced and fits in a pocket or on a lanyard. 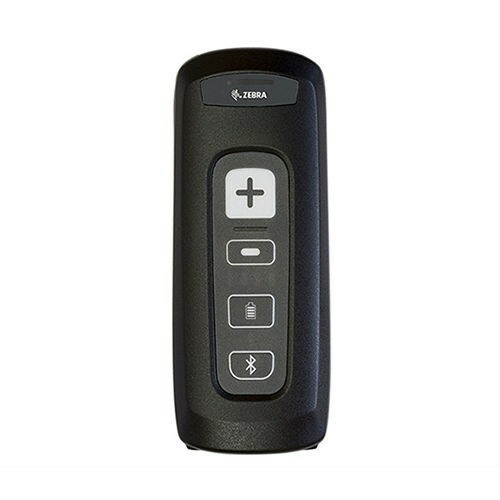 The CS4070-SR offers batch mode as well as real-time barcode data transmission to a host application via a wireless Bluetooth connection to smartphones, laptops and more. The result is a new level of affordability for 2D scanning and the ability to streamline, error-proof and simplify more business processes.